If you are in the audio industry, you are one with Pro Tools. That is just how it is. If you have been keeping up with Pro Tools, then you are well aware that Avid is releasing the next installment in the Pro Tools line up: Pro Tools 11. I always thought that Pro Tools 9 was a huge jump forward, but Avid took it even a step further after 10. Dare I say: they turned up to eleven? There are plenty of changes this time around. Some I am looking forward to, some I am not. Now I will say that since I am on a budget, the latest Pro Tools I have is PT9, and I like most things about it. One of the best things about Pro Tools in general is the substantial amount of plugins that are available for it. Well, we can now say goodbye to the tried and true RTAS and TDM plugins, and we can say hello to the new AAX plugins. The main reason Slow Tools is getting rid of these famed plugins, is the fact that PT11 will finally be running in 64 bit, and the old plugins are running in 32. Now it did take Avid a while to get Pro Tools into the world of 64, but hey, perfection takes time right? It has been said that many third party plugin companies will offer AAX upgrades for free or at “a reasonable cost”. The thing that I am most looking forward to is offline bouncing. Finally! I use Apple’s Logic Pro quite a bit because I feel it is better at MIDI then Pro Tools is. Needless to say, it is great to press “Command B”, pick a location, and it’s done. With Pro Tools, you can bounce the audio, but you have to wait the duration of the audio, and listen to it. Another quality pass never hurts, but sometimes it can be inconvenient. (Side note: I personally like to mix everything down to a new track and export the region as a file). 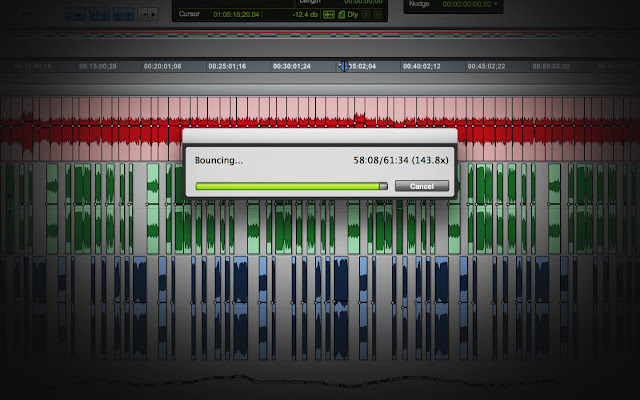 Thank you Avid for finally getting an offline bounce in place! Avid says that there will be new metering options. I looked at a picture on their website and counted fifteen different options. Yes, fifteen. I am willing to bet that someone will still probably not have the option that he or she wants. Either way, you definitely can pick whatever you fancy with all of the options available. Sadly, it seems these will only be available in PT HD 11. PT11 also seems to have a built in video engine that allows you to work with HD video directly in Pro Tools. There are some down sides though. Again, you won’t be able to use all of the RTAS and TDM plugins that you already invested thousands of dollars into over the years. Older Avid hardware (pretty much anything that is not HD hardware) “could work (but will be untested/unsupported) and some will not work (incompatible).” Kiss the Complete Toolkit goodbye with your old hardware and plugins, because if you want more tracks, you have to get a HD system. And too top it all off, Pro Tools 11 is expensive because this a “major upgrade” according to Avid. Pro Tools 11 does sound temping, but I, being on a budget, will not be running out to get it any time soon. I would however like to get my hands on it as soon as possible to play with it a little bit. Either way, time will tell if it’s a good platform or not. 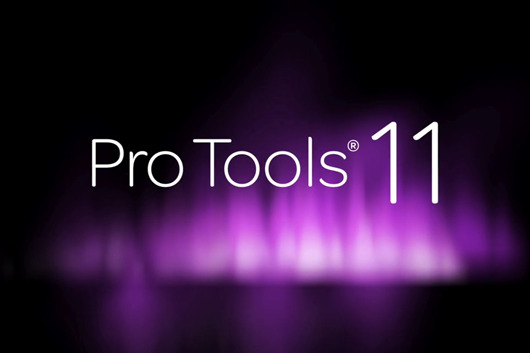 Are you planning on getting Pro Tools 11? 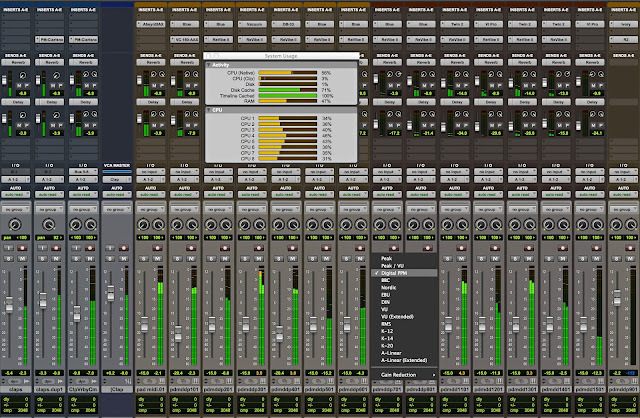 For more information, check out Avid’s Pro Tools 11 FAQ section here.